Escape to one of the most amazing locations in the entire United States, Honolulu, and when you book your stay across WhataHotel! 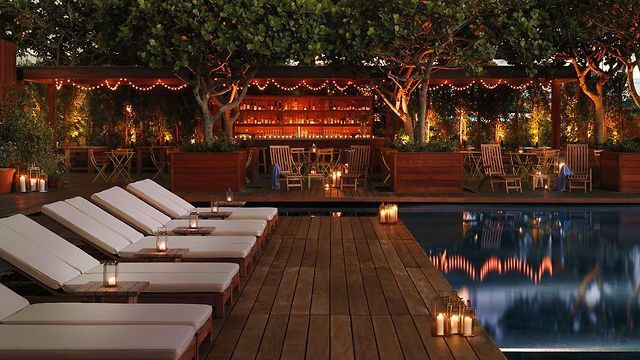 you also receive Exclusive Complimentary Perks that are simply remarkable. 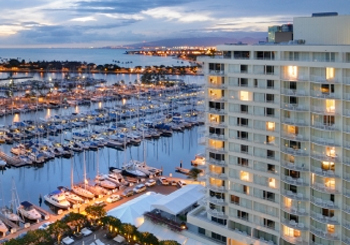 Honolulu is home to luxury, tradition, culture and many once in a lifetime experiences. 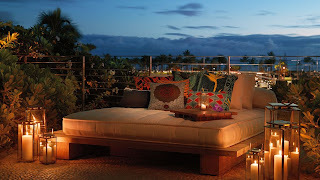 The MODERN Honolulu is one of the Best Hotels in Honolulu and will ensure that your experience is praiseworthy. Enjoy the natural wonders found on the islands as well as the impeccable amenities and service provided by this remarkable hotel for a truly unbeatable combination. 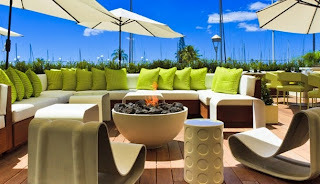 The MODERN Honolulu is one of Hawaii's newest luxury lifestyle hotels, and here guest can enjoy the mixture of innovation and friendly service. Upon arrival, guests are warmly welcomed by the hotel staff and presented with a drink and cold towel service. This amazing treatment doesn't end in the lobby, throughout the stay, visitors are ensured that they will always receive top-notch care. Even though a great staff is necessary to provide guests with a phenomenal stay, the amenities and activities found at the hotel are also quite important. A Sunset Pool and Sunrise Pool provide a retreat from the island heat, while the hotel's spa promises to relax and rejuvenate the mind and body. 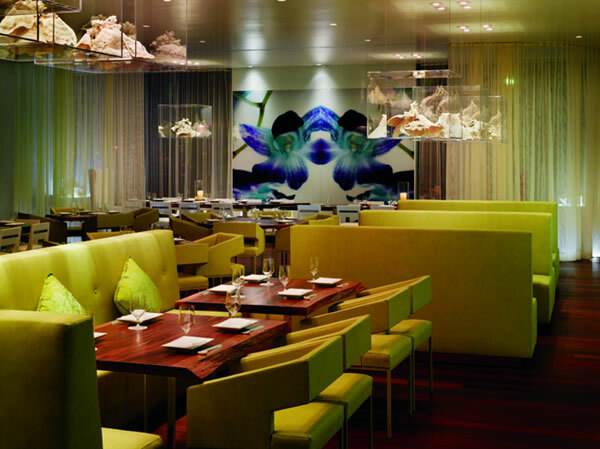 The MODERN is also home to the famed Iron Chef Masaharu Morimoto's restaurant providing guests with a true dining masterpiece. There are also four bars located at The MODERN, including the very chic Lobby Bar. Other fantastic conveniences found here include the 24-hour fitness facility, 24-hour in room dining and let's not forget Hawaii's hippest nightclub, ADDICTION, right on site. 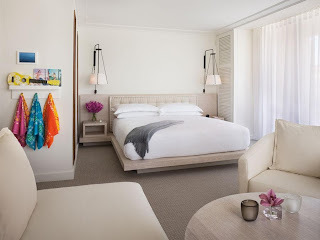 There is really nothing that a guest of The MODERN Honolulu could want that isn't already provided during their stay at this ultra-chic hotel. When planning a trip to Honolulu, the activities and adventures seem limitless. Travelers are able to participate in a laundry list of fabulous things that are sure to fulfill some lifelong dreams. In December every year, Honolulu holds one of America's largest running races, the Honolulu Marathon. If you are dying to compete in a full marathon, why not choose one with volcanic craters, sweeping views and lush surroundings. And if a full 26.2 miles seems a bit daunting, there is a shorter more manageable 10K walk/run offered as well. Other life long dream excursions might include an extreme helicopter ride over a volcano, swimming with sharks in the Pacific or skydiving over the breathtakingly beautiful Hawaiian landscape. If these plans are a too intense for you and your travel companions, visitors to Honolulu can also try out surfing, hiking, shopping or just being lazy on the white sand beaches. Hawaii is a fantasy destination that offers a little of something special for everyone. When booking your stay with WhataHotel!, guests are assured that their hotel is one of the Best Hotels in Honolulu as well as receiving remarkable perks. The Exclusive Complimentary Perks include available upgrades from city view to partial ocean view at time of booking, daily breakfast for two, an $85 resort credit and options of early check-in and late check-out. Hawaii is vacation wonderland, overflowing with thrilling adventure, superb shopping, a pulse-pounding nightlife and exciting history. A stay at The MODERN Honolulu only adds to the island's allure by redefining the standard in Honolulu's luxury hotel market. 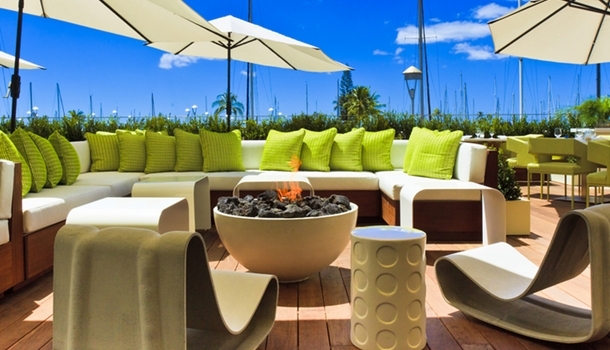 Learn the true essence of Aloha at The MODERN Honolulu.